A loan of $1,450 helped to buy seed, manure and poison for her business growing fruits and vegetables. Tahmina is a 24-year-old married woman, and she has a one-year-old daughter. She never went to school because of her parents' financial situation and the war. She is an IDP (internally displaced person) and lives with her family in the Bilasuvar region. They are living in hard conditions; because of that she is working every day without rest. 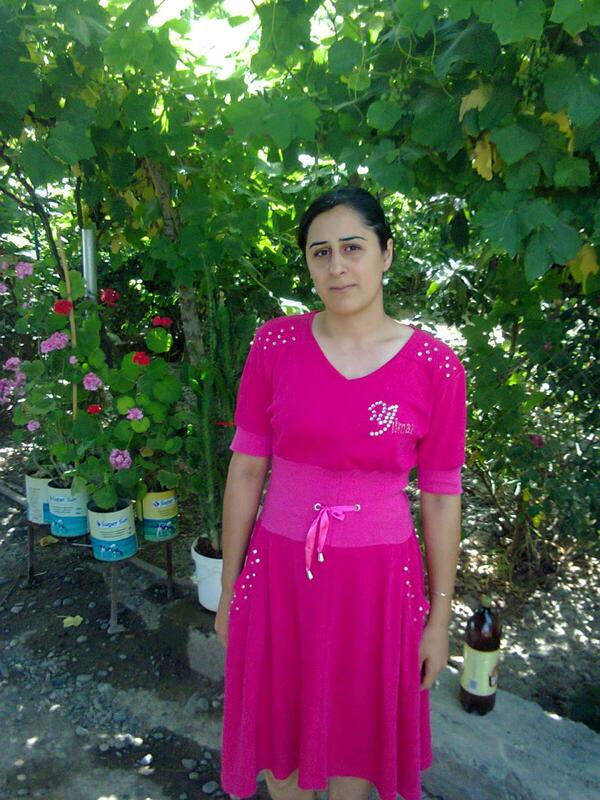 Tahmina works growing fruits and vegetables. She learned this from her father. This has allowed her to move her family ahead. Tahmina's day starts at 6:00 a.m. because she wakes up very early to milk a cow. Tahmina is requesting a loan from Aqroinvest Credit Union to buy seed, manure and poison. Her dream for the future is to see her child graduate with a college career because she was not able to do it. Please support Tahmina.